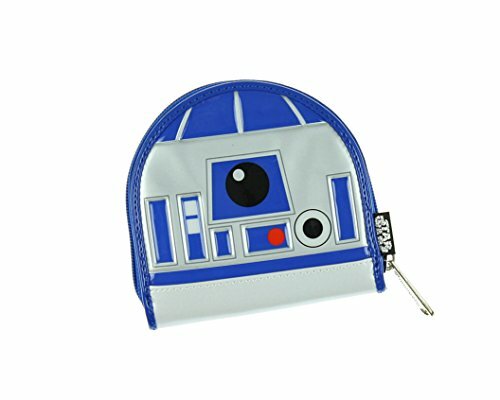 If you are a female who loves Star Wars then you’ll love our selection of R2-D2 themed Star Wars gifts today. 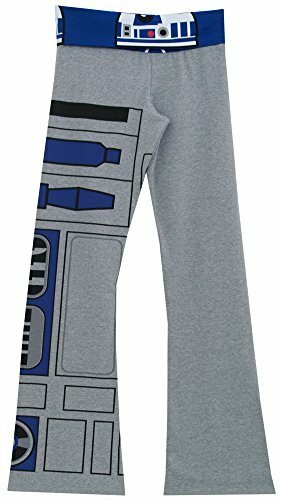 Who could have known how much we would all fall in love with that cute but quirky little robot and just how many R2-D2 themed gift ideas would spring from his design! 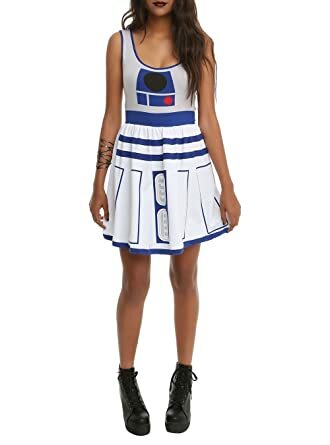 There are only a few R2-D2 style dresses available – 2 skater dress styles and one very slimline bodycon version. If you’ve got the legs to wear dresses this short then I say go for it! I’d probably wear one of the skater styles with leggings and cute boots though. 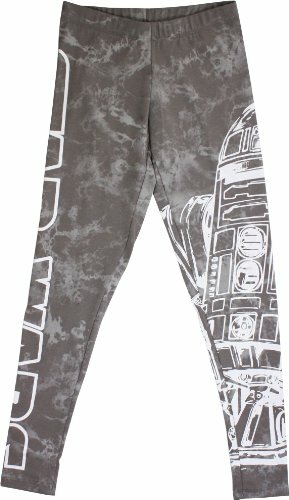 I love these R2-D2 yoga/lounge pants – they look lovely and comfy for lounging in front of the tv & what could be better than a Star Wars marathon? 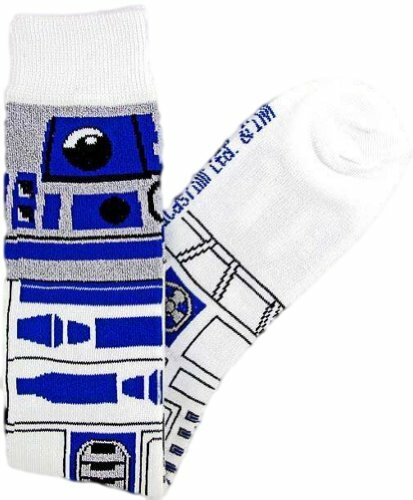 There’s R2-D2 socks to match too so even your feet can be R2-D2 matched and they won’t get cold either! 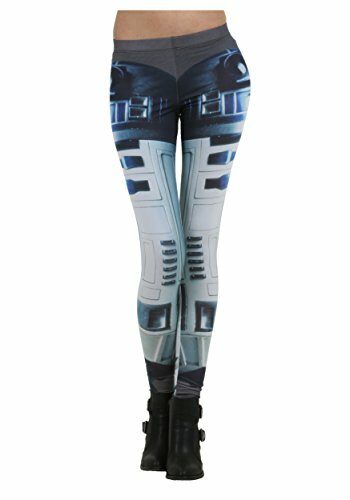 I’m strictly a plain black leggings kinda gal but I do like these printed R2-D2 leggings. 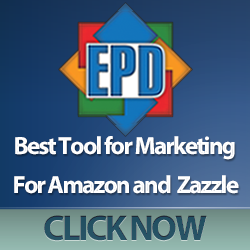 I especially like the version that feature R2-D2 and C3P0. Ladies, if you’re anything like me, you probably have the perfect bag or purse for every occasion or at least, you’re building your collection! 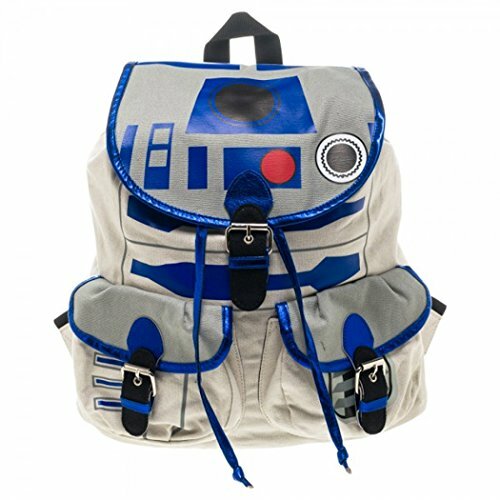 These R2-D2 themed bags are gorgeous as well as functional. 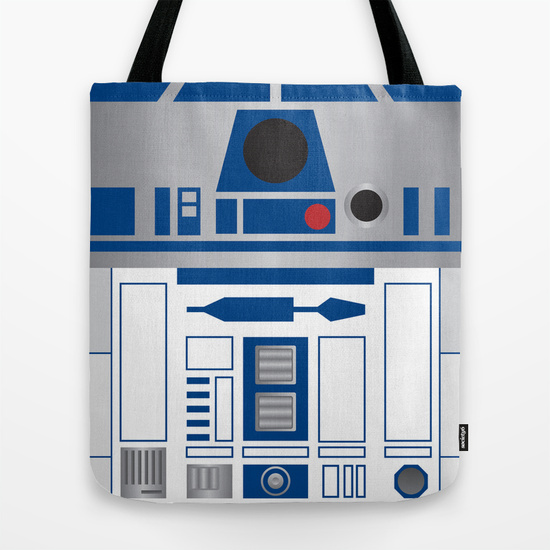 I absolutely adore these R2-D2 tote bags! 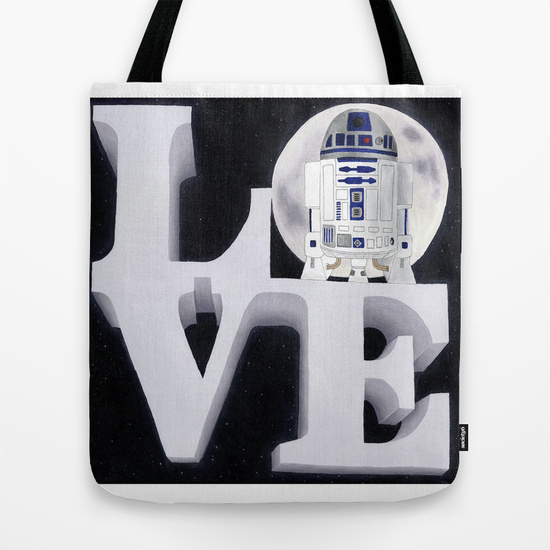 Having been to LOVE Park in Philadelphia last Fall, I especially adore the LOVE design with R2-D2. 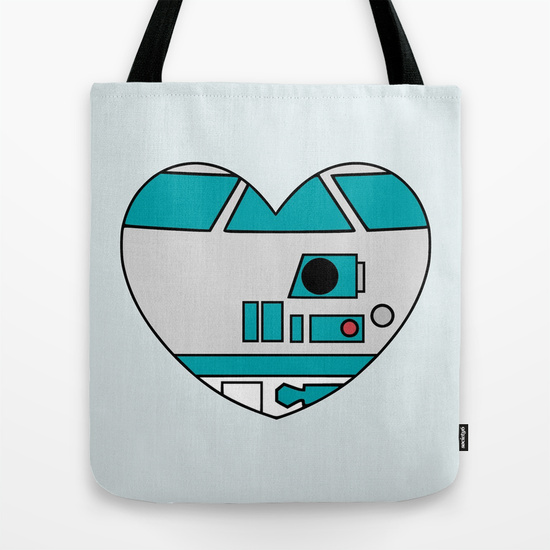 I featured the R2-D2 heart design in my Star Wars Valentine’s Gifts post as it is available on notecards as well as t-shirts and this tote bag. 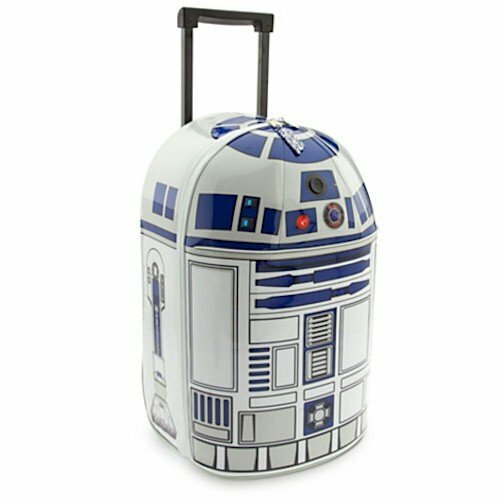 If you need something a bit larger or sturdier, then these 2 rolling carry-on luggage designs might suit you. You wouldn’t have a problem identifying your case on the luggage carousel at the airport, that’s for sure! I speak from experience there – I’ve had a black & white big spots suitcase for years & I never have to wait around hunting through all the other bags for it! Star Wars Day is May the Fourth which, in some areas, means that the weather is getting warm enough to wear a swimsuit. 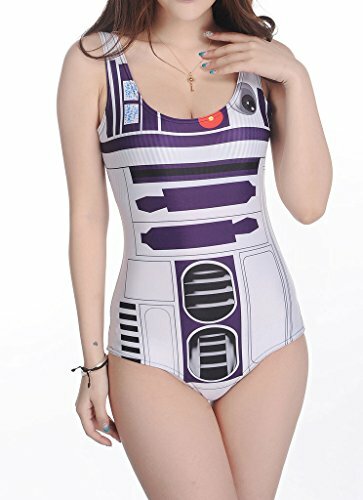 If you need a new swimsuit this year, perhaps one of these Star Wars R2-D2 one-piece swimming costumes might be perfect for you. 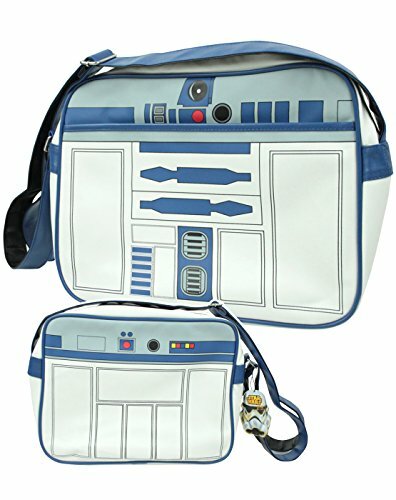 It amazes me just how many items can have an R2-D2 theme! 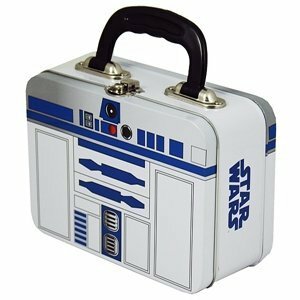 I love this R2-D2 phone case and the lunch box is super cute too. 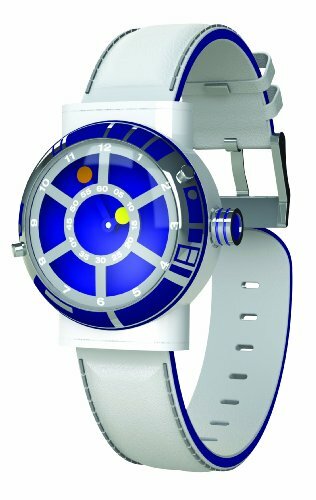 The design of this R2-D2 collectors watch is superb – so simple but so very effective! Lastly, we have some really special, unique R2-D2 themed t-shirts. These are designed by individual artists on Society6 – none of the mass market generic stuff you see in ordinary stores! With Summer on its’ way, the R2-D2 ice cream cone design is not only cute, it looks yummy too! 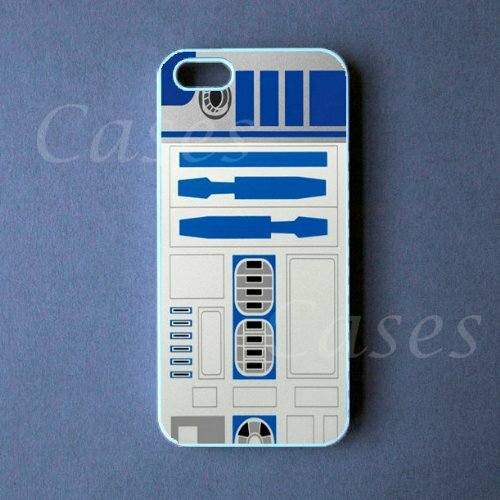 I really like the blue and lilac R2-D2 design – it’s very different from the normal blue & white R2-D2 designs. The R2-D2 heart design is one of my favorites so here it is again on a t-shirt this time! I think the Keep Calm meme is very clever and this one is no different – Keep Calm & Bleep Bloop Blop! 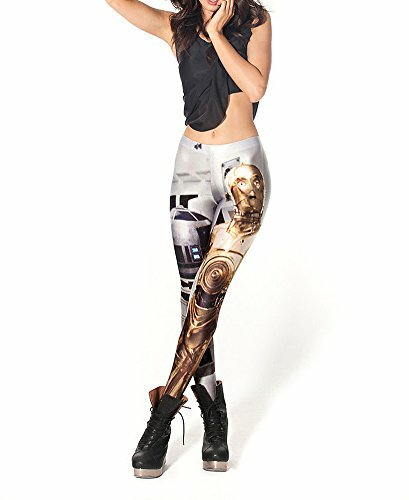 Perfect for any Star Wars loving lady out there! 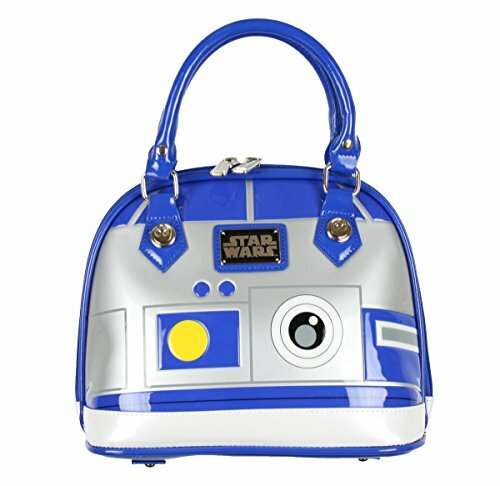 I hope you’ve enjoyed looking through this selection of R2-D2 themed gifts for ladies who love Star Wars. If you want more ideas, check out yesterday’s post of Star Wars T-shirts & Tank Tops or if it’s a more general Star Wars gift you are looking for – how about one of these fantastic Star Wars Mugs? We love Star Wars so there are lots of posts for you to check out! If Star Wars isn’t your thing, don’t forget you can check out all our other posts and narrow them down to your favorite topic by using the search box at the top right or click a word in the tag cloud or use the drop down categories selection box! If you have a topic you’d like us to cover, you can always leave a comment below or contact us on Twitter @GiftsGamersGeek.